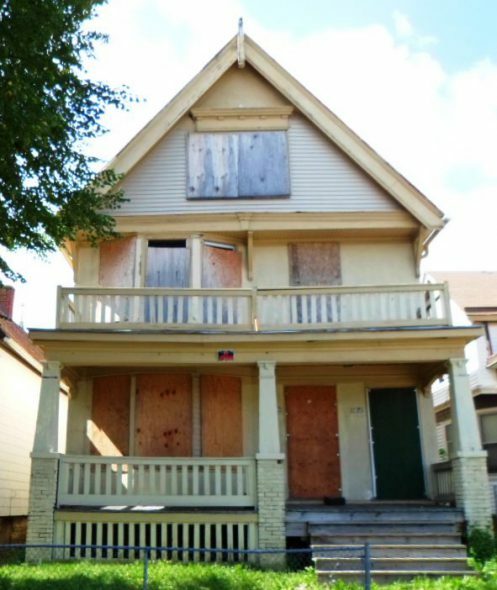 Of nearly 500 city-owned houses slated for demolition, only five were deconstructed in 2018, according to the Department of Neighborhood Services. The department struggled to get reasonable bids from contractors, said Tom Mishefske, neighborhood services commissioner. This North Vancouver home, at 5,000 square feet, is one of the largest projects Unbuilders has taken on. After three weeks, they have completed the front-end salvage and the strip-out of the four units. The entire project, from start to finish, is estimated to take six weeks. Photo by Michelle Gamage. And now, as some 3,000 homes are being torn down in Metro Vancouver each year, the material is being sent to landfill or, in the case of the lumber, being burned for heat or energy. “It’s really not waste — it is wasted. This is all reusable material,” Corneil said, gesturing around the home. BAMB: could this be the new future of sustainable building? Buildings as Material Banks (BAMB) brings together fifteen partners from seven European countries. Its goal is a systemic shift in sustainable building. Source: BAMB: could this be the new future of sustainable building? Unbuilders is quickly becoming Canada’s deconstruction industry leader.Over the past year, Unbuilders has saved over 100,000 board feet of lumber and 250 tonnes of garbage from being thrown in landfills.In the most recent unbuild, just 3% of materials from an entire house ended up in the landfill. The old cotton press warehouse structure stretches along a portion of Front Street in downtown Meridian. Part of the building is being dismantled and the rest will be saved and repurposed. Material from the building is being reused in buildings across the street and around Mississippi. “The pine, it’s being shipped and flooring is being made out of it, and its bricks are being used in buildings all over Mississippi,” Massey said. 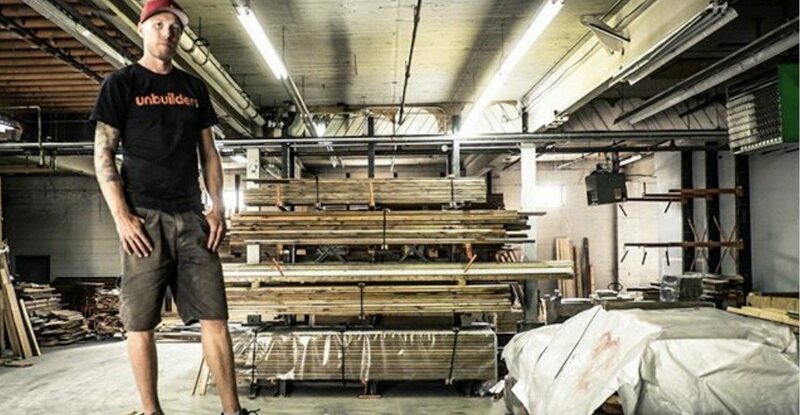 OLD HARDWOOD is salvaged from the 78-year-old former Smithey’s warehouse building in North Wilkesboro as part of a joint venture between building owner Cam Finley and North Wilkesboro-based Revient Reclaimed Wood. Second Street is seen through a hole left by a tornado last fall. The old Smithey’s warehouse had part of its roof torn off by a tornado that touched down in Wilkes in October 2017. “As soon as I saw what was inside it, I knew it was a great building for us to salvage,” said Shepherd. 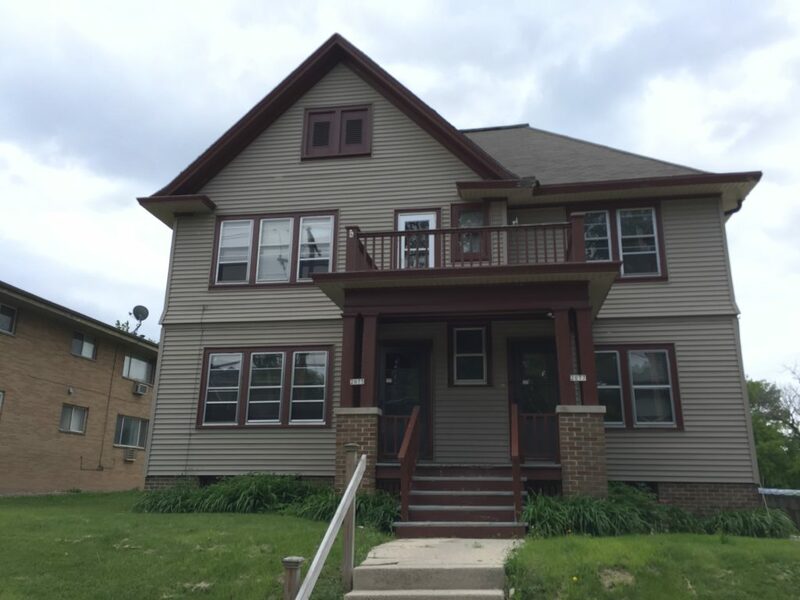 2075 N. Cambridge Ave. Photo by Dave Reid. Pictured is the interior of the Glendale location where Stardust Building Supplies offers a large assortment for sale to the public. Treena Gowthorpe and Kate Otter-Lowe are setting out to prove that a house can be deconstructed and recycled for the same price as demolition. 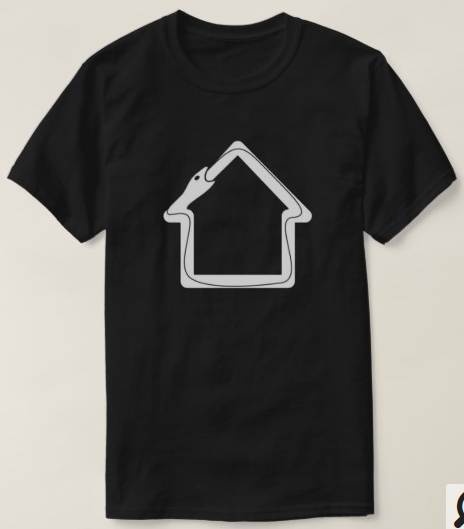 “You take a house that isn’t wanted in the community and deconstruct it. You carefully harvest all the materials from the house and then you use those materials and reconstruct it into tiny builds,” she said. There are a number of city-owned properties that have to be demolished. 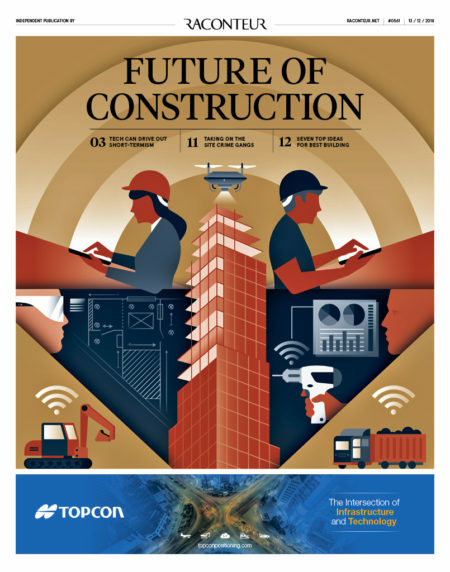 And using the requirements of its residents preference program, firms going after the deconstruction contracts will have to meet workforce goals and train unemployed or underemployed city residents in this new trade. “Oftentimes, when people compare demolition and deconstruction, they compare just the cash outlay right at the beginning. But we don’t believe that’s a fair comparison,” he said. 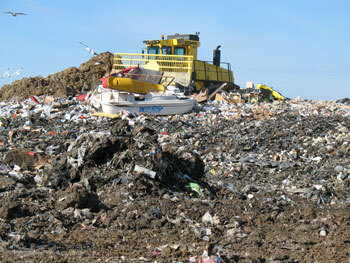 Adams pointed to the legacy of overflowing landfills and the health risks they present. He also noted the increase in jobs and taxes generated by dismantling a building. 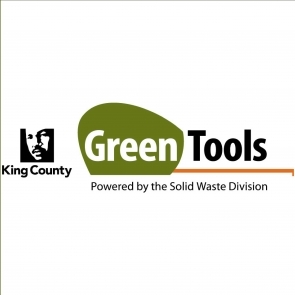 The four departments we plan to offer in the next six months are deconstruction, salvage services, the retail store and Do It Yourself, in which WasteCap partners with Fox 6 News to provide upcycling and reuse tutorials using materials in the warehouse. A guide for the perplexed inside Philly Reclaim. 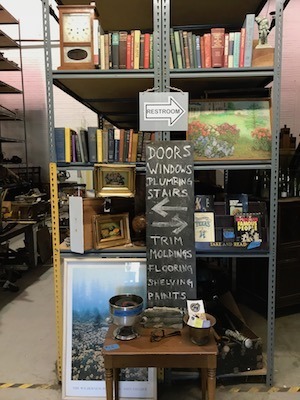 As the books and paintings behind the sign indicate, there’s more on offer here than building materials. And Philly Reclaim will sell just about anything that anyone brings to it. When I visited the store last fall, the available items included organ pipes that a donor had dropped off, deer skins, a phone booth, a pool table, and even old turntables and vintage vinyl LPs to play on them. There was wood reclaimed from a bowling alley, chalkboards from the old West Philadelphia High School, and a wooden bathtub filled with clawfoot feet for those needing them for their own historic restorations. Tribune Chronicle / R. Michael Semple TNP worker Racheal Miller, 22, of Newton Falls, boards up a window on a house on Prospect St. in Niles. 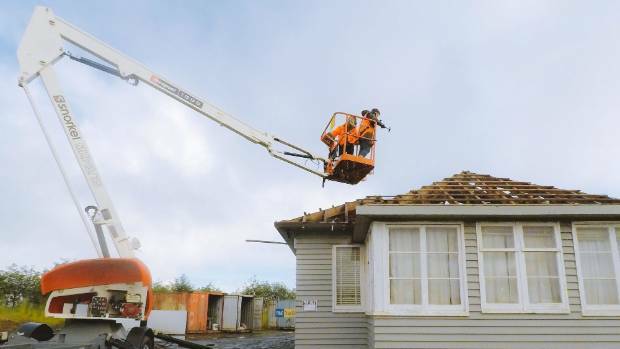 The employees are trained to salvage materials from properties scheduled to be demolished as well as doing landscaping and maintenance at properties that already have been demolished. According to Vancouver bylaws, at least 75 per cent of the material in homes built before 1940 must be recycled. In the case of heritage or character homes, that number is 90 per cent. 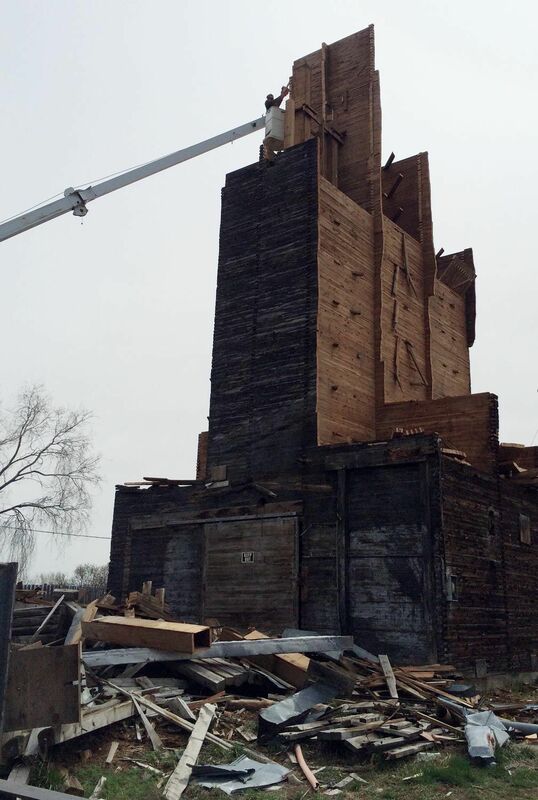 Reclaimed wood is stacked outside the Hamilton building in Two Rivers. The American Architectural Salvage Shop, in Mt. Pleasant. Czerpak said he will work closely with the demolition manager to evaluate potential projects based on store inventory needs or popular items. Waltenbaugh said 75 percent of people hired for the team will be female heads of household, those struggling with addiction and others who might have difficulty finding jobs. The employees will be trained.“We’re excited to get that up and running,” he said. The historic Regional Treatment Center tower, close to the county government services center in northwest Fergus Falls, will be preserved while other sections of the RTC complex will be part of deconstruction. Tom Hintgen/Otter Tail County Correspondent. The city of Fergus Falls is seeking $8.9 million from the state legislature to complete deconstruction on remaining sections of the RTC campus which includes 550,000 square feet of space on the northside of Fergus Falls. The Regional Treatment Center was originally built in 1890 by the state of Minnesota to house 3,500 patients with mental illness. During the 1950s and 1960s that number was reduced to close to 2,000 residents, cared for by 500 state employees. 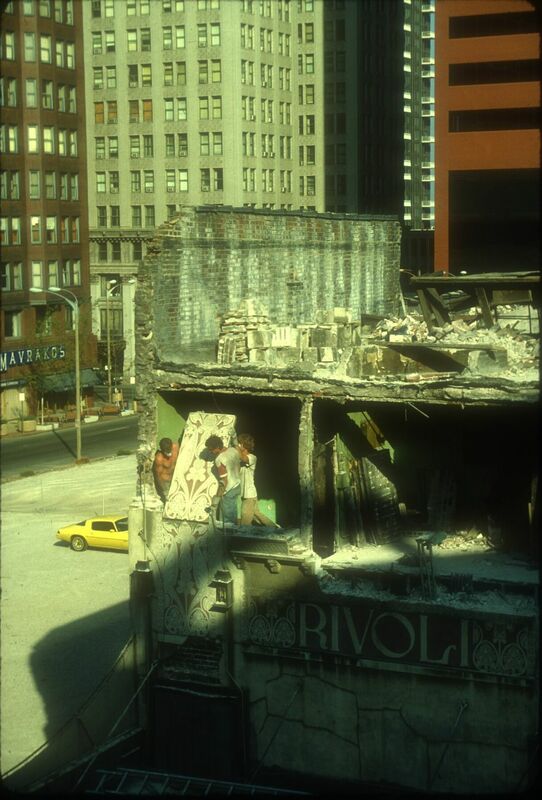 Using time-lapse photography, the film shows the demolition of the famous Star Theatre. Judging from the various exposures, the work must have gone on for a period of approximately thirty days. AN 11-PERSON TEAM from Americorps is in Mtn. View helping renovate House of Abigail. Team members Adrian Stephen and Rachel Silverman are carrying boards into the house for a floor the team is building. Over the course of this six-week project, the AmeriCorps team will start by completing the deconstruction of the building’s interior. 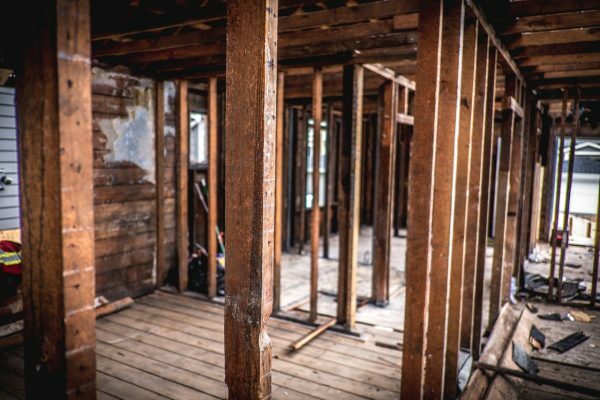 This will include removing the reaming walls, ceilings, floors, plumbing and other objects that cannot be reused after the renovation. A barn built on school board property in the 1800s will be distmantled and moved in January. The barn was sold in November at a public auction. ECO Deconstruction Owner Jeff Albert told Director of Programs Ed Robinson every piece from the old barn will be re-purposed, redesigned, and given new life. Much of the old barn wood he purchases is used for flooring.“It looks really good. It is in really good condition from what I can see. We will start at the top and work our way down. People really like to use the hand hewn timbers when building homes. And the stones have a good value too,” Albert said. The port has been working with the museum to understand the historical significance of the stable before removing it, Executive Director Dan Worra said last month. 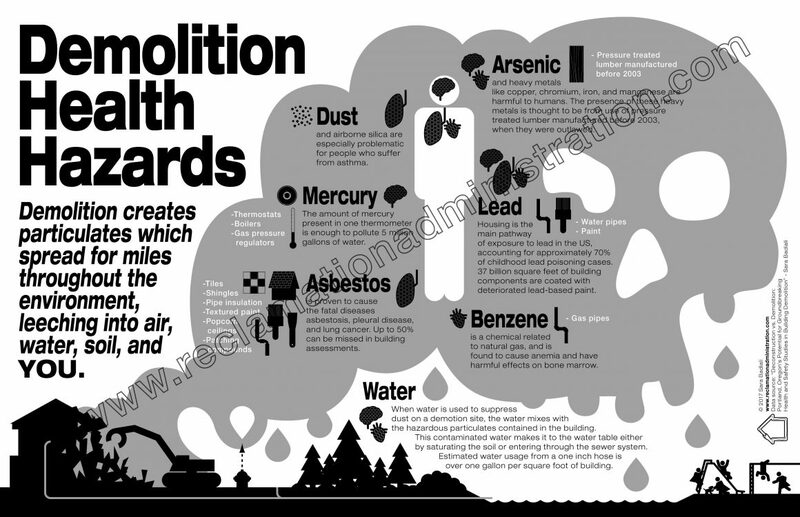 Demolition dumps materials into landfills, boosts carbon emissions and releases asbestos and other harmful matter into the air, says Ald. Bob Bauman. The Common Council approved the new deconstruction ordinance – which was co-sponsored by Alds. 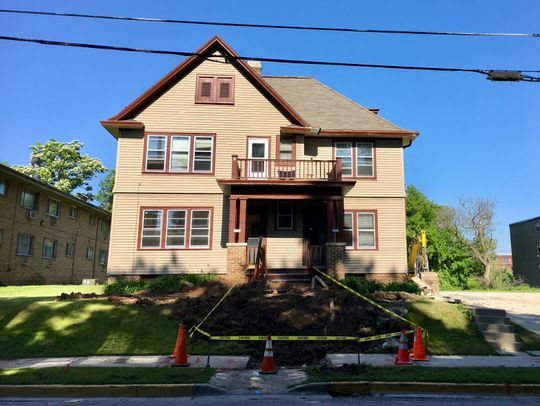 Nik Kovac and Khalif Rainey – Tuesday, and the rule that goes into effect on Jan. 1, 2018, requires deconstruction rather than demolition of most one- to four-family buildings built before 1930 that are scheduled to be razed. 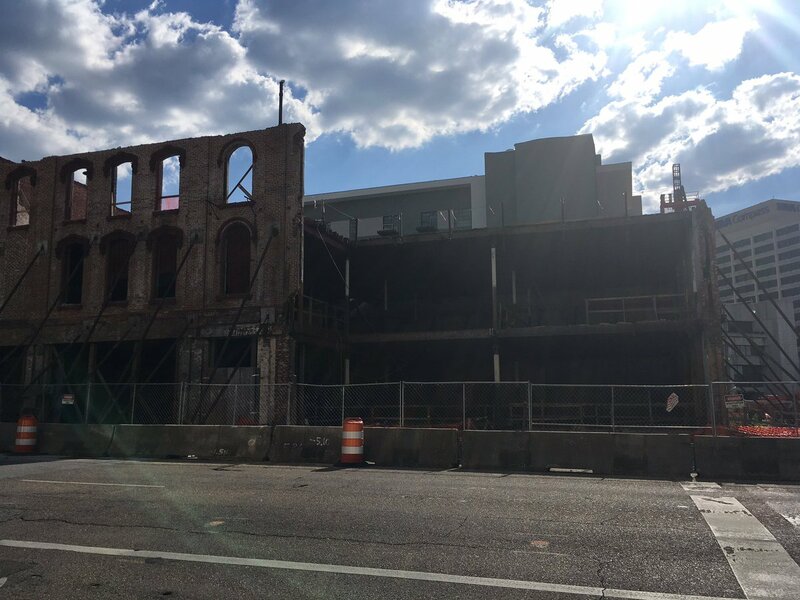 “A long slow goodbye”…that’s how Lois Cortell, Senior Development Manager for the city, described the deconstruction of the Webber Building, also known as the Old Montgomery Theatre downtown.The deconstruction process has been ongoing for about a year now. Cortell says it’s not to be confused with demolition.”One of the conditions of the sale was to maximize the salvage of the materials and to do that really involved a slow deconstruction” she explained. The problem, the lawsuit contends, is that Second Chance and NoVaStar have known for many years that (1) the IRS audited consumers and did not allow tax refunds or deductions for house donations made to Second Chance, and (2) that NoVaStar’s appraisals were IRS non-compliant. According to the complaint, despite this knowledge, Second Chance and NoVaStar concealed that information from Maryland consumers, including Gogtay and Dixit. City owned home at 2817-19 North 22nd Street. Photo from the City of Milwaukee. The eight to 10 participants then we will go to a “cracker shack” and pull it apart, with hands-on training and oversight “because most of salvage is understanding the ‘feel’ of the wood and how to remove items based on pressure points, leverage, and listening to the cues that the wood gives you.”This $100 per person course — $75 for a second person from the same family or organization — will be fun but hard work. There are risks involved with deconstruction and anyone entering the jobsite must acknowledge and sign a waiver, the company said. 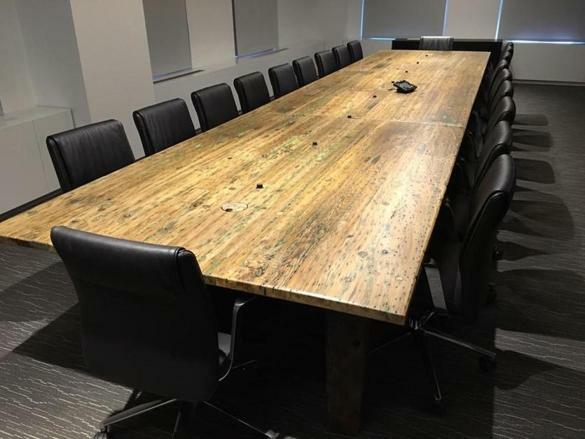 J. DICKEY Conference table made from the boards of Seaport shipwreck. Advocates hail deconstruction as a win-win that is more economical and environmentally friendly than demolition. They say it creates needed jobs and can help depressed cities turn things around. 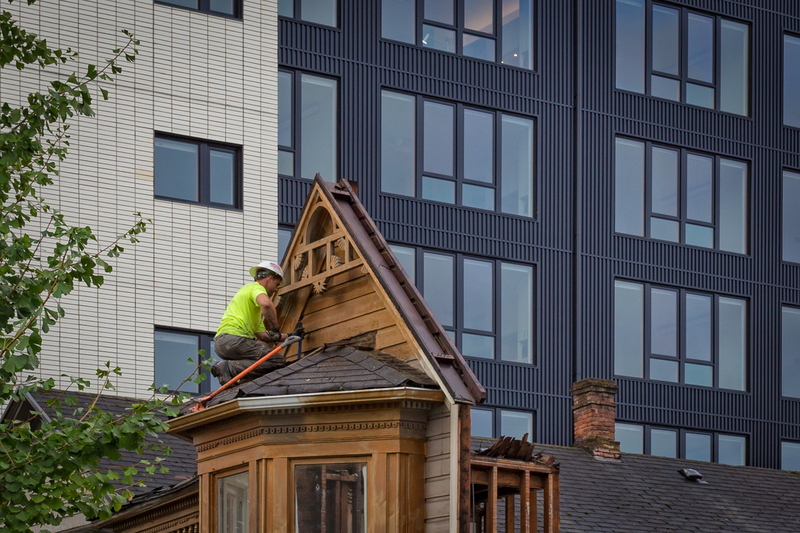 “The systematic deconstruction and dismantling of buildings has a profound role in transforming communities,” said Anne Nicklin, executive director of the Building Materials Reuse Association, based in Chicago. 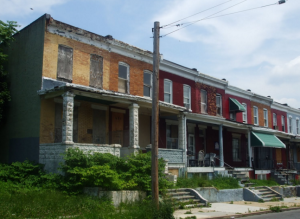 Deconstruction seems to be on the rise, Nicklin said, citing programs not only in Baltimore, but also in Chicago, Detroit, Portland, Buffalo, Cleveland and other places. Trost’s Feed and Seed started life in 1901 or 1902 as Miller Brothers. It burned down almost as soon as it was completed, but the brothers rebuilt it the next year. According to a sign painted on the Miller elevator, it dealt in grain, flour, produce, eggs, feed stuff, salt and coal.The Black Elevator, nicknamed for its dark, oxidized wood color, apparently was used at about the same time, and seemed to have been owned by the same people as the other elevators in town. That rule means a lot more certified deconstruction experts are needed. 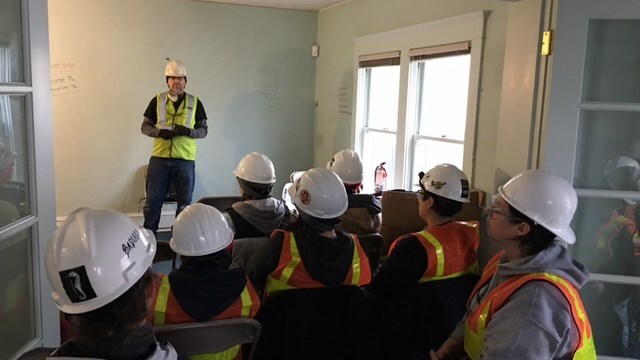 Tuesday, the city let us into a hands-on workshop at a home on Northwest 23rd Avenue, where 15 men and women were learning the trade. Devon Campbell-Willliams is one of those trainees. He worked as a construction flagger before, and wanted to learn deconstruction technique hands on. 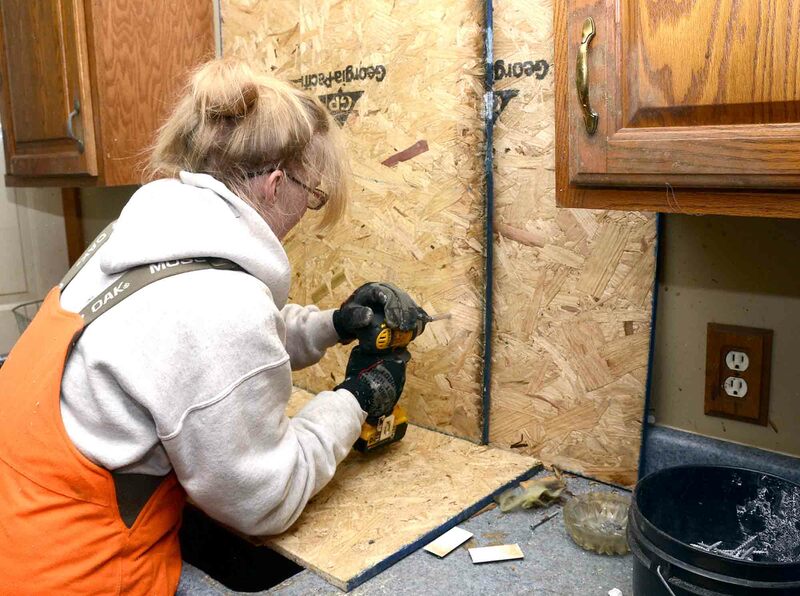 “You don’t want to go to straight in and straight up to pry up floorboards, if you do that you could crack the wood and it wouldn’t be reusable,” he said. 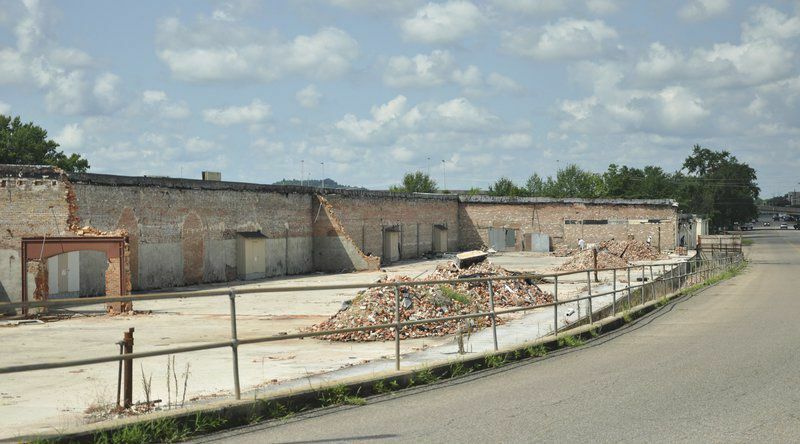 Plans also call for an 8,100 SF warehouse for salvaged lumber/wood, and a 600 SF pavilion. 79 parking spaces are included in the project. For those unfamiliar, Finger Lakes ReUse (FLR) is a local non-profit focusing on materials recycling and sustainability. 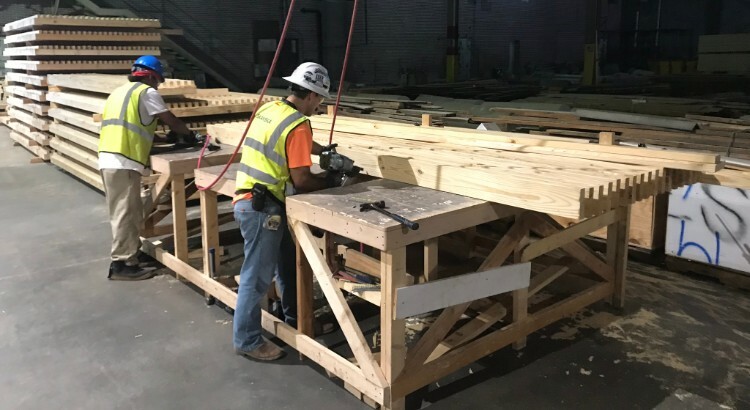 The organization has “deconstruction crews” who take apart buildings by hand, salvaging reusable building materials (which can be up to 70% of a building) for sale at FLR’s stores on Old Elmira Road, and at the Triphammer Mall in Lansing. It is important to note, too, that Portland city leaders also considered deconstruction as a job engine. 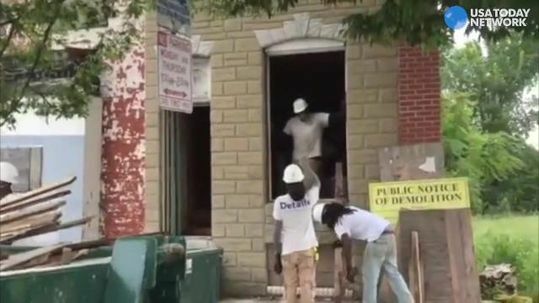 Although rehabilitation of an older building—one that is neither demolished nor deconstructed—is likely to generate more jobs than deconstruction, supporters of the ordinance noted that deconstruction will provide six to eight jobs for every one job associated with traditional mechanized demolition. 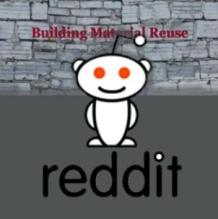 Furthermore, although it doesn’t compare to the reuse of an entire building, deconstruction will provide carbon-reduction benefits by preserving the embodied energy of at least some existing building materials and by cutting the greenhouse gasses associated with sending waste to landfills.